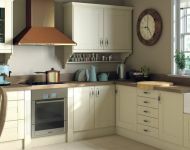 Fairline offers a project managed service, including removal and recycling of your old kitchen, arranging and supplying electrician, plumber, tiling and where necessary, any building or plastering work required. 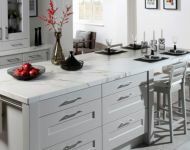 Visitors to Fairline at our Legacorry Road base in Richhill are able to view one of the most comprehensive ranges in the country. 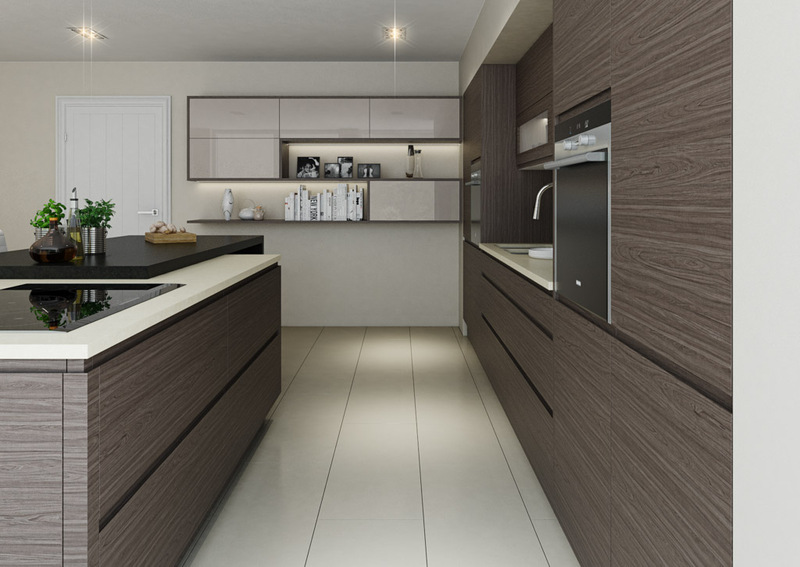 At Fairline it's about design, the product, the finish, the service and ultimately the satisfaction of the client. 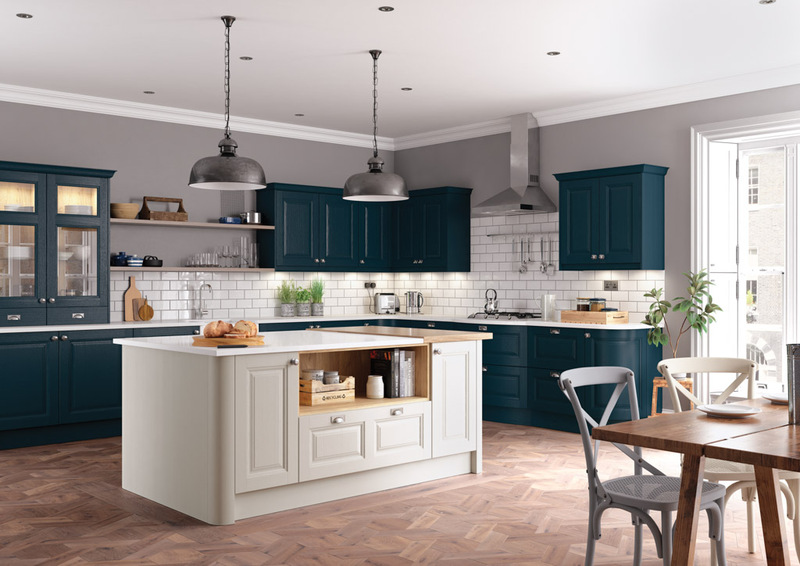 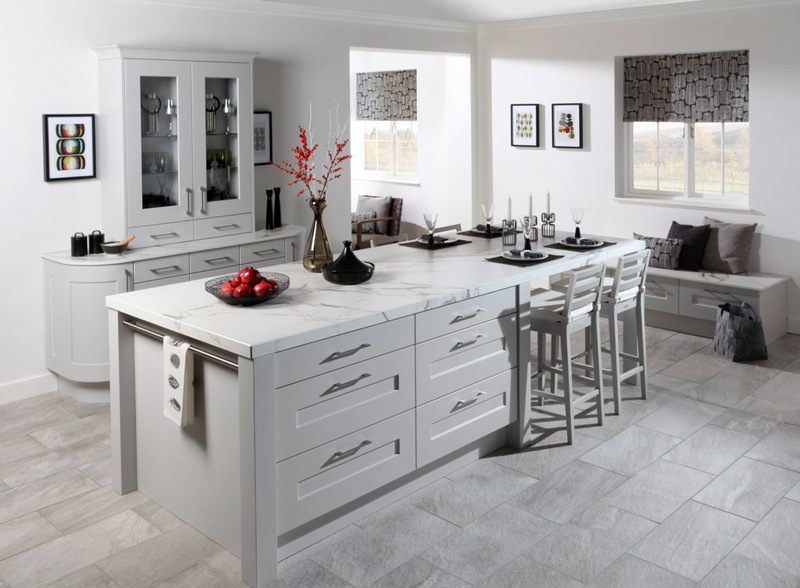 Fairline Kitchens and Bedrooms have been manufacturing bespoke kitchens at our Richhill factory in County Armagh, Northern Ireland for over 50 years. 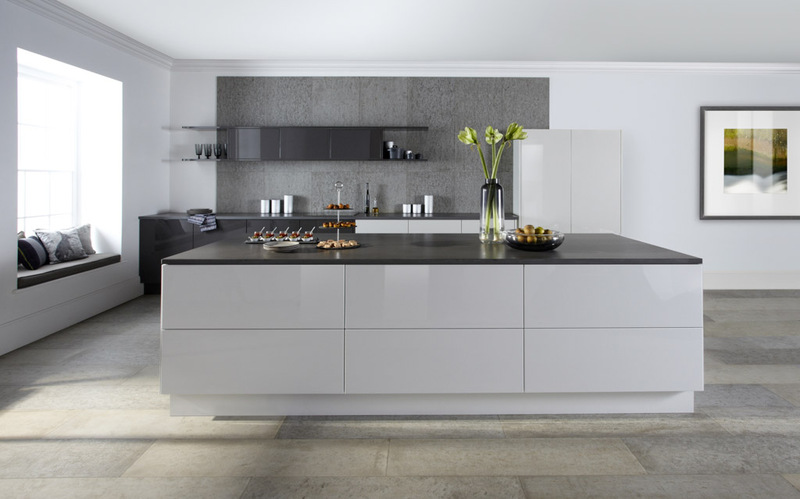 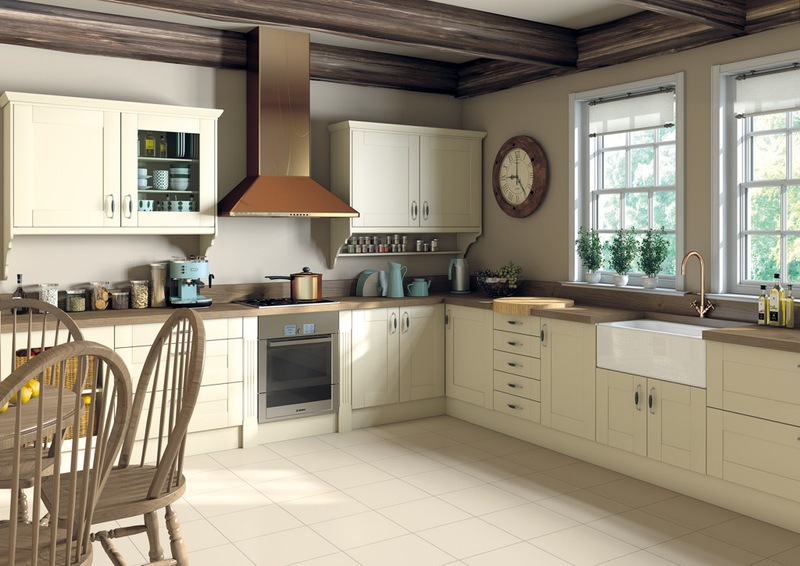 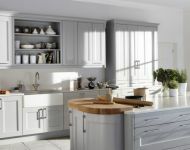 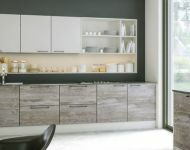 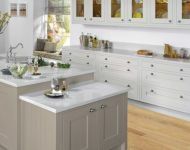 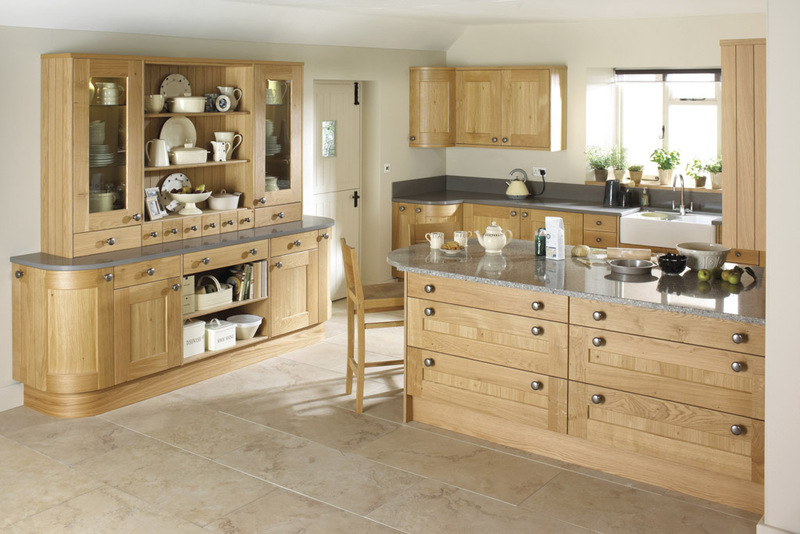 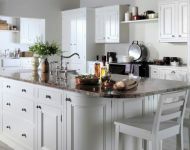 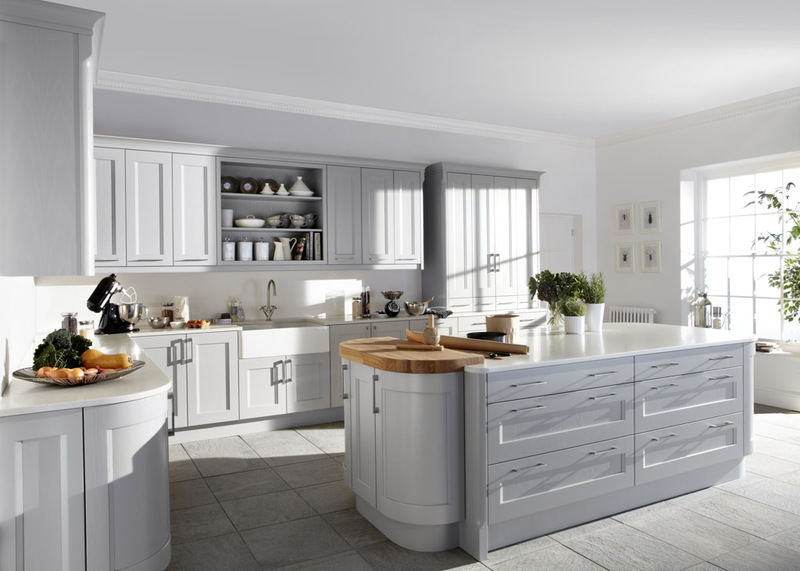 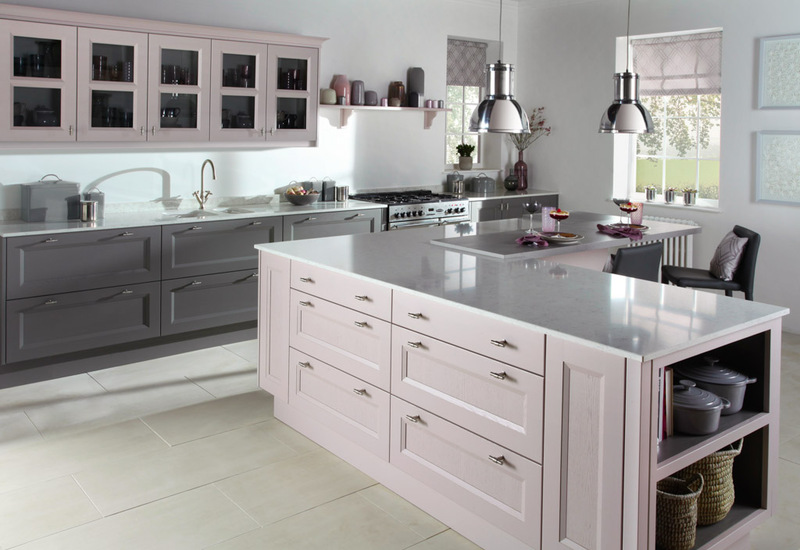 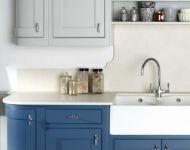 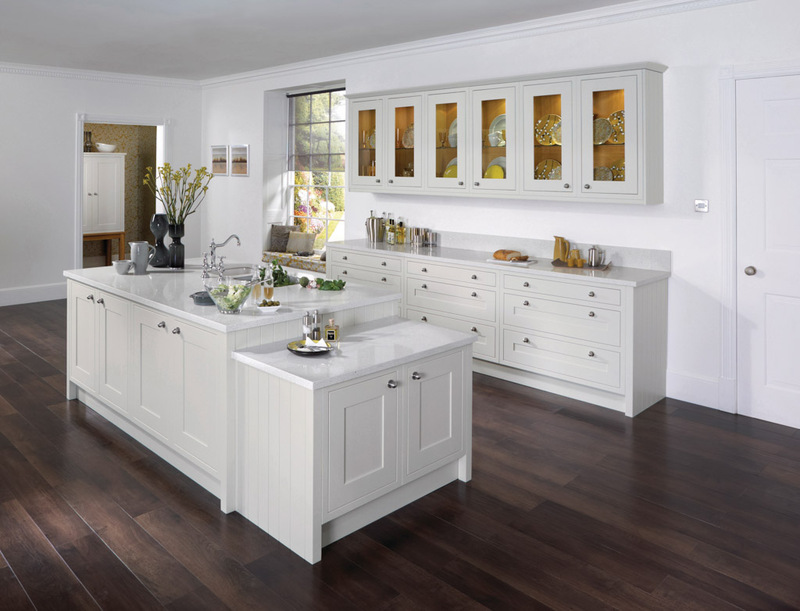 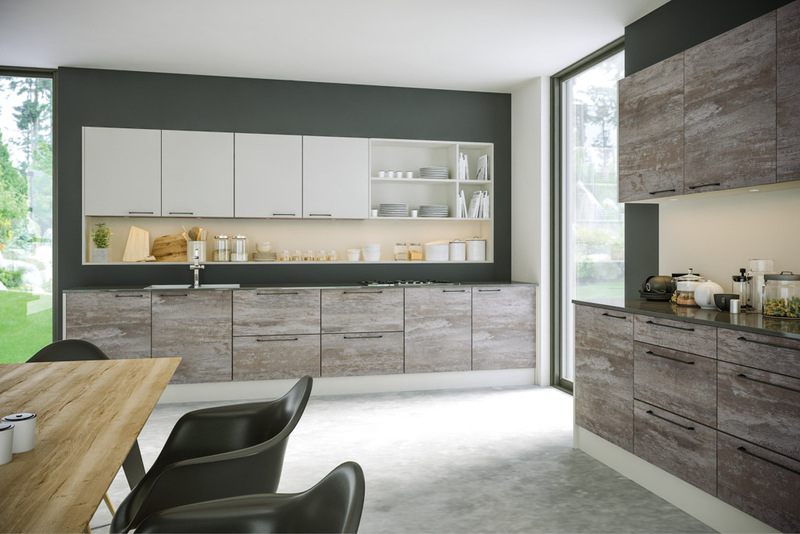 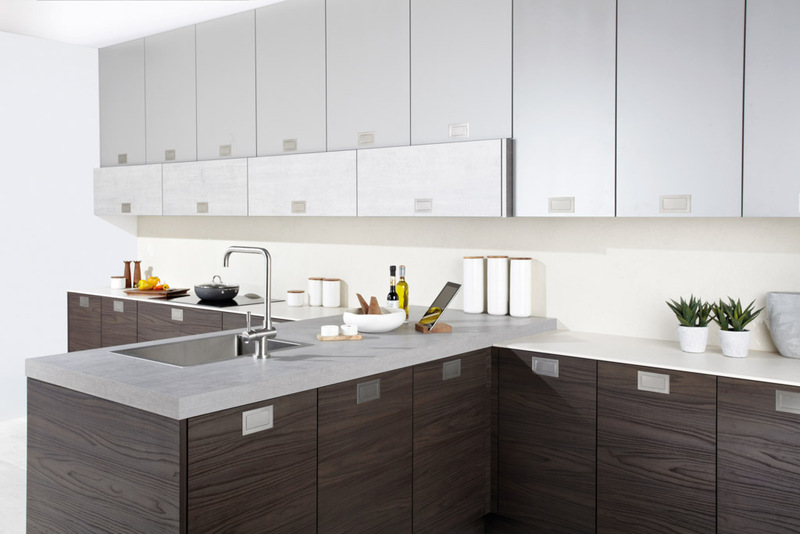 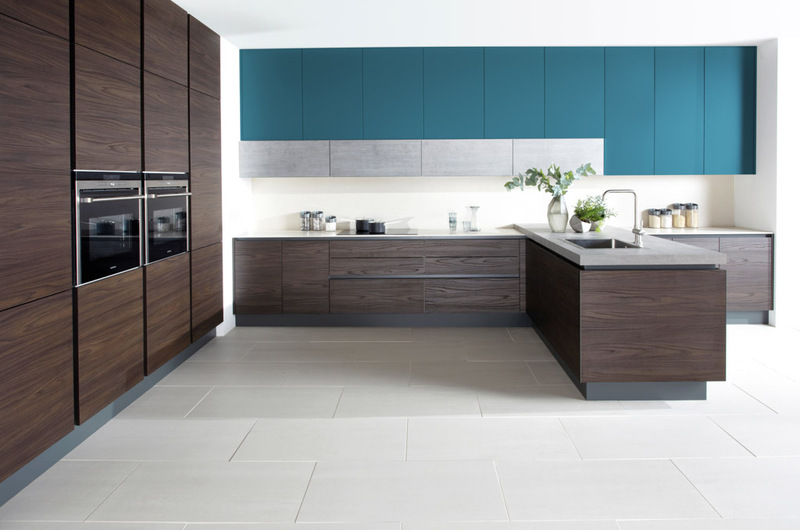 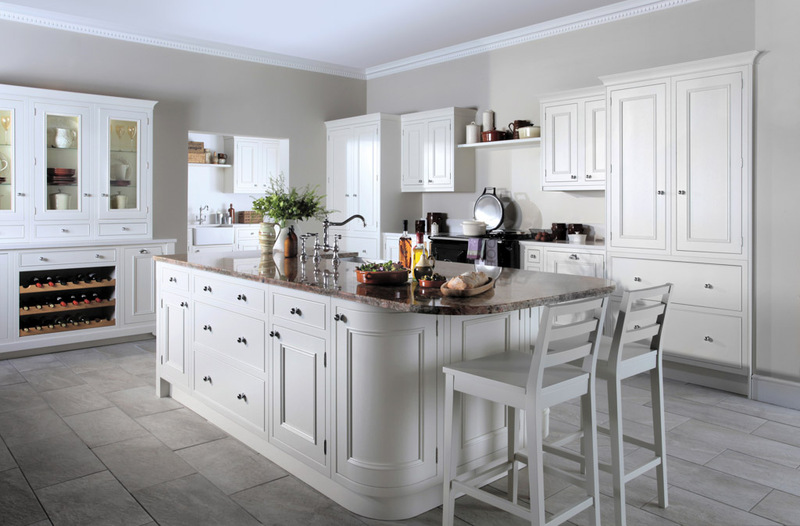 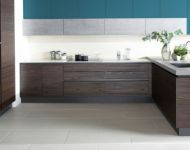 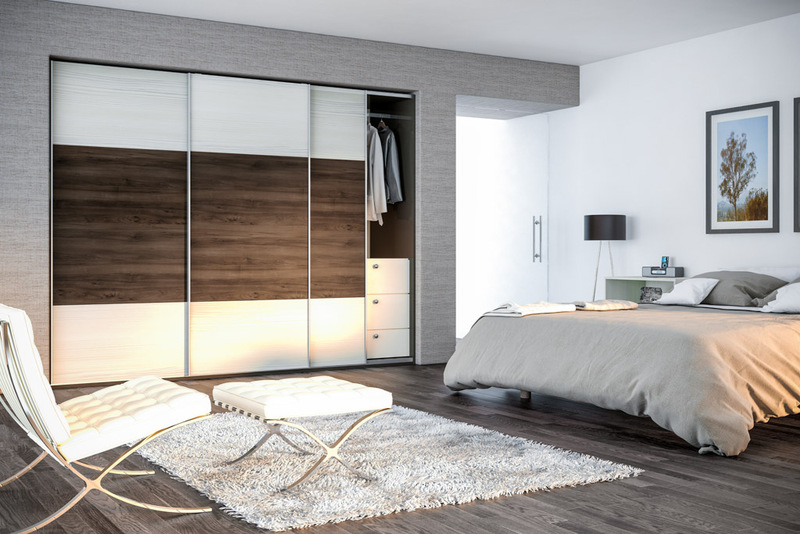 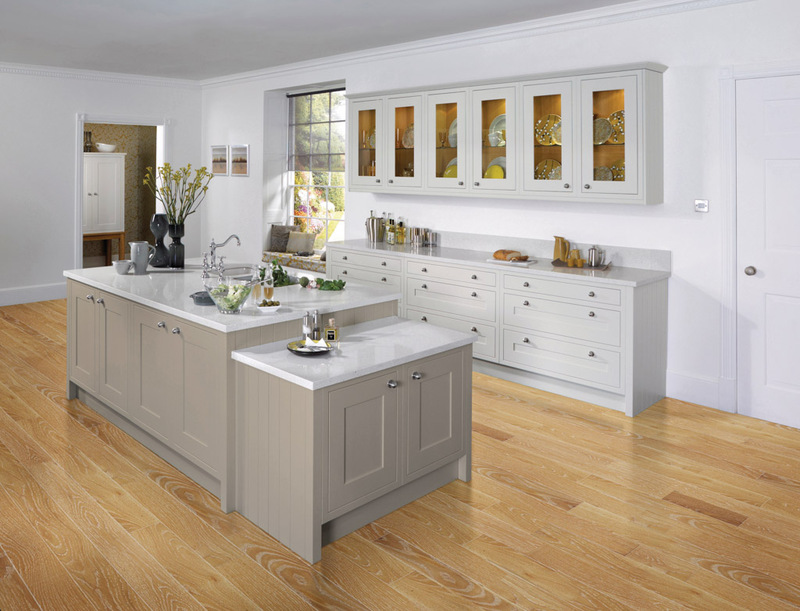 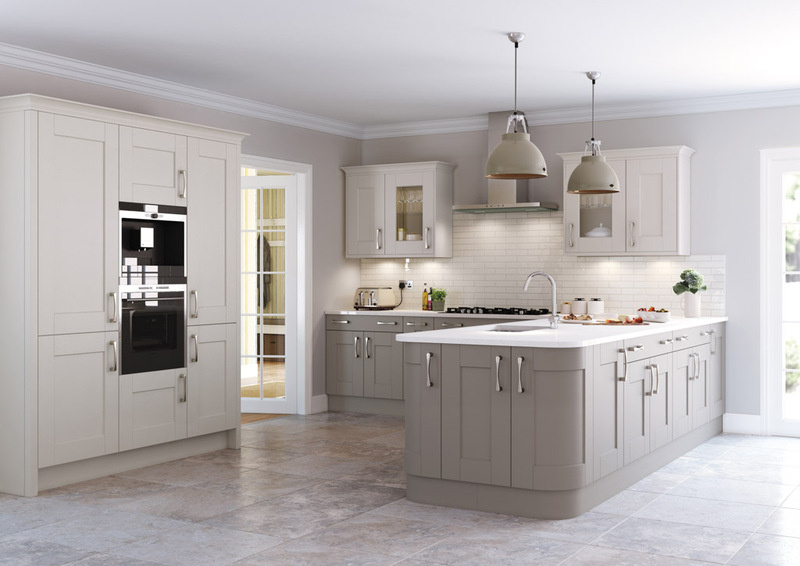 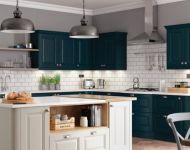 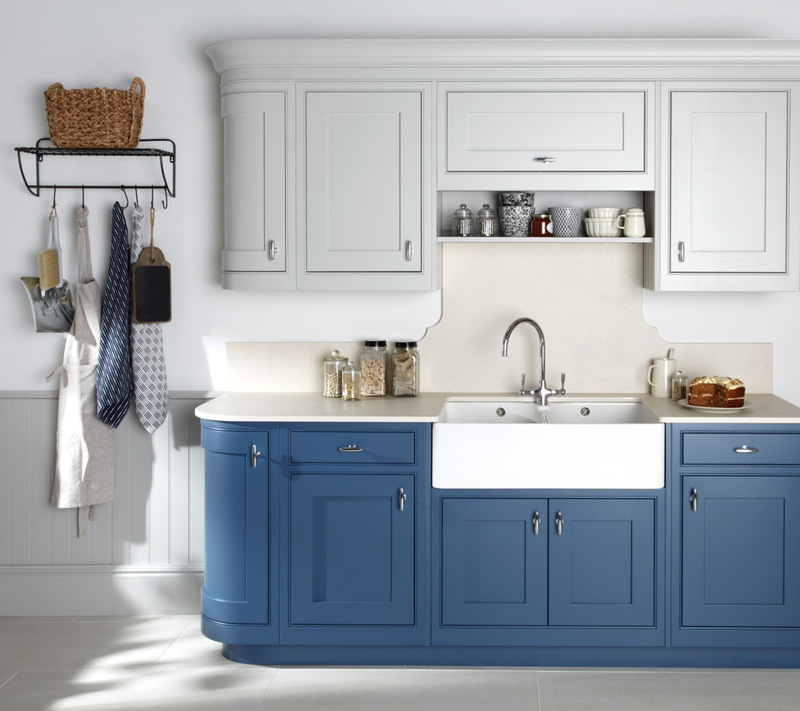 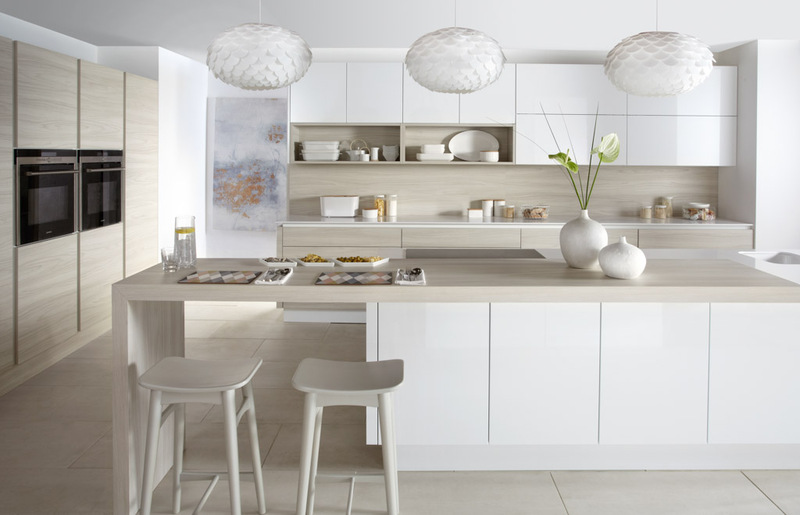 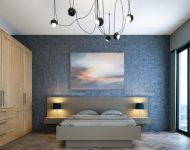 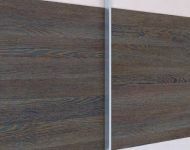 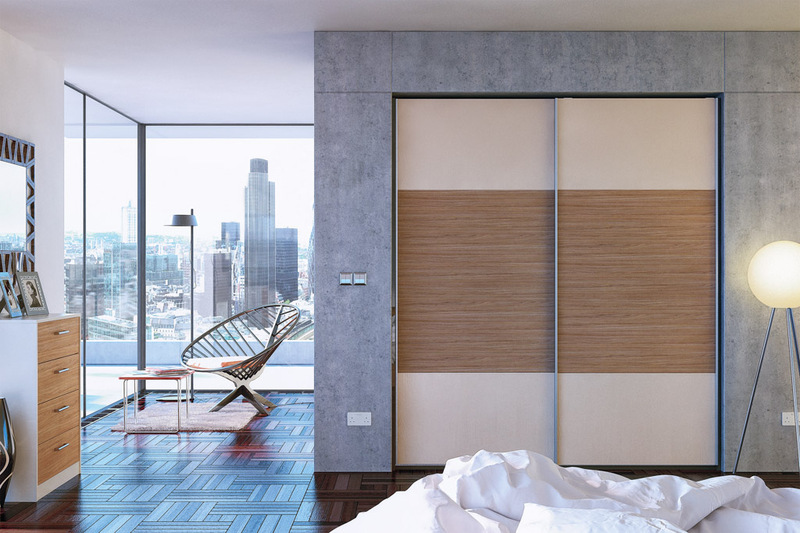 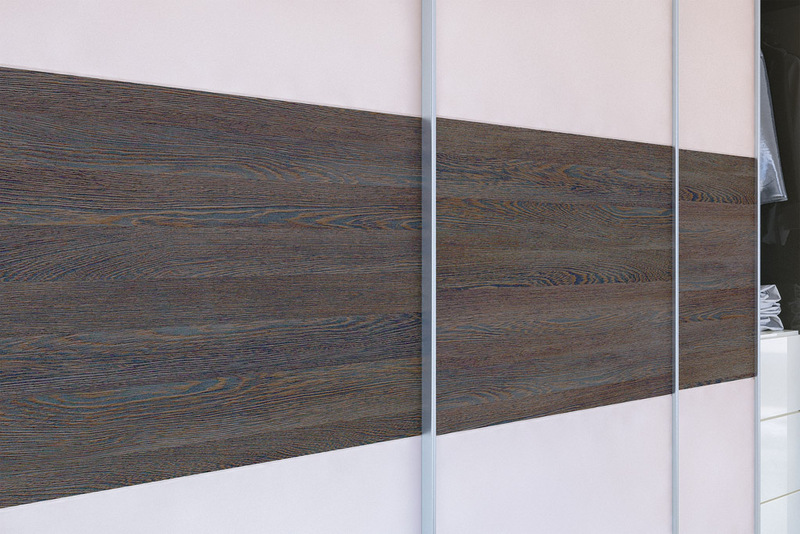 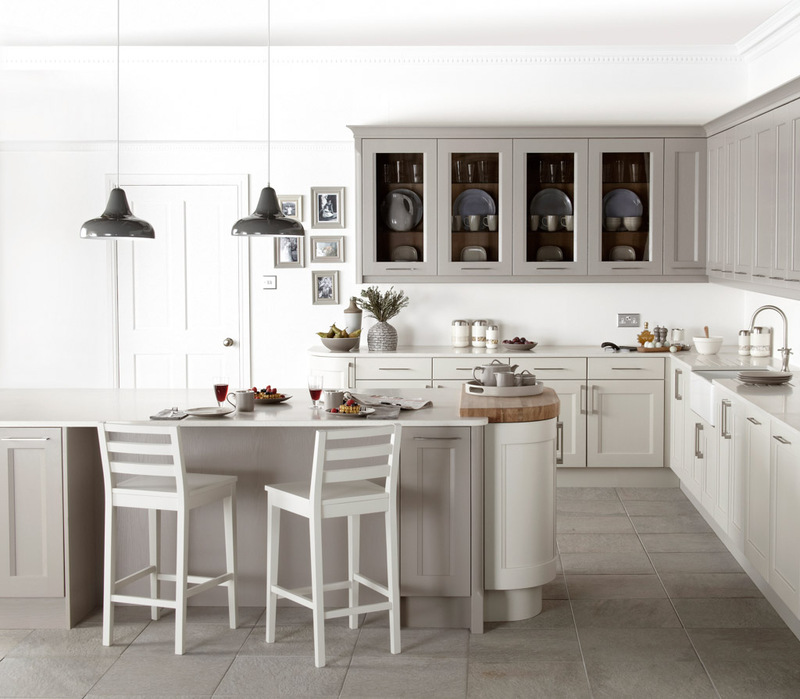 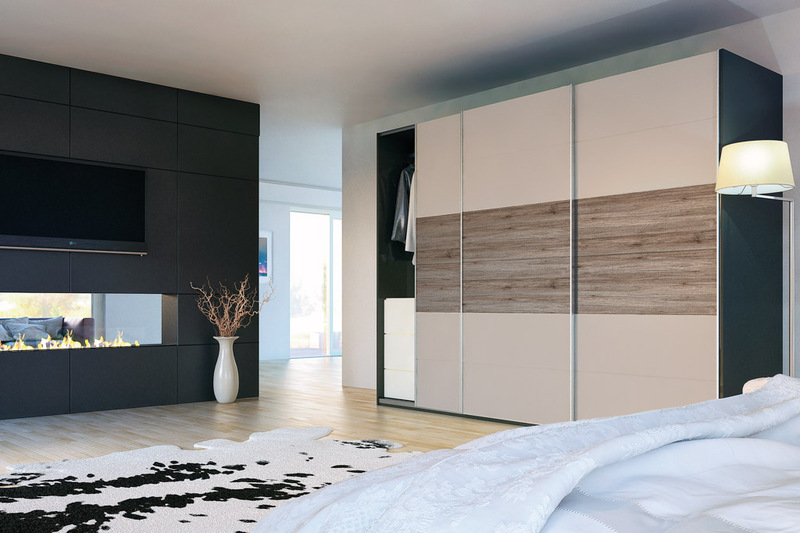 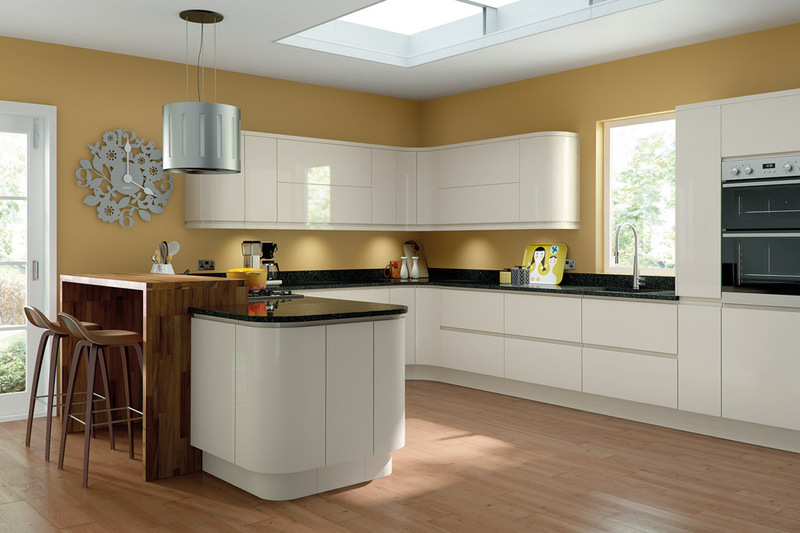 We specialise in bespoke kitchen and bedroom furniture and supply and fit all over Ireland. 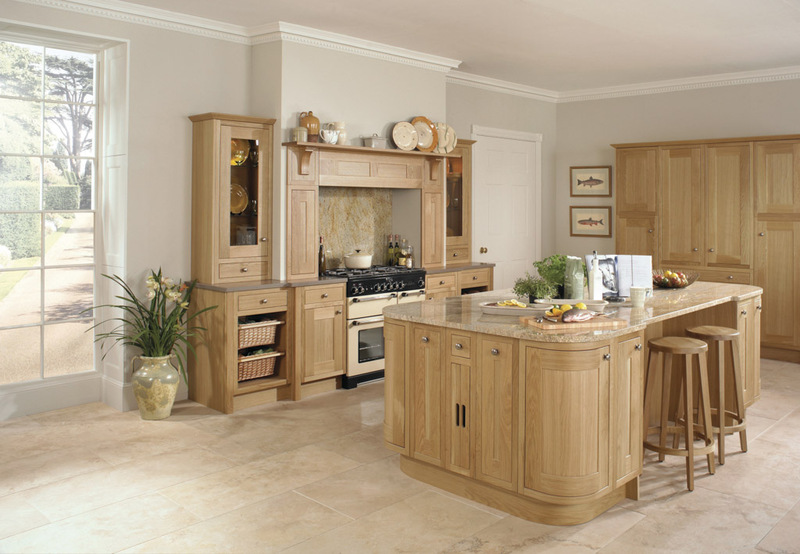 Fairline have been manufacturing furniture in Richhill since 1896. 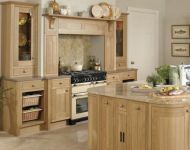 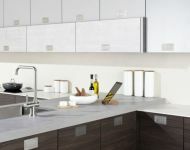 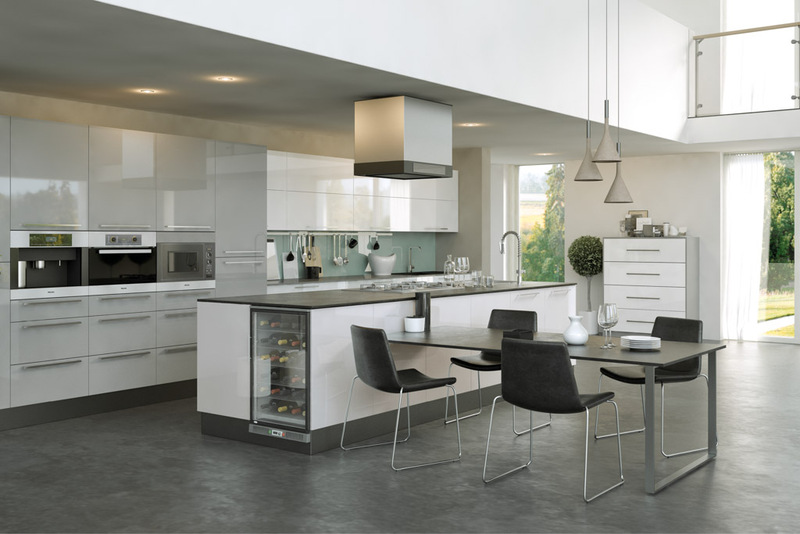 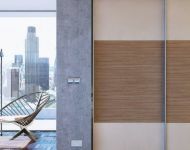 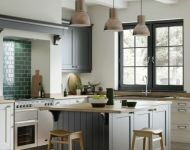 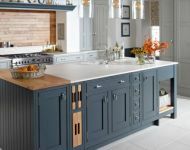 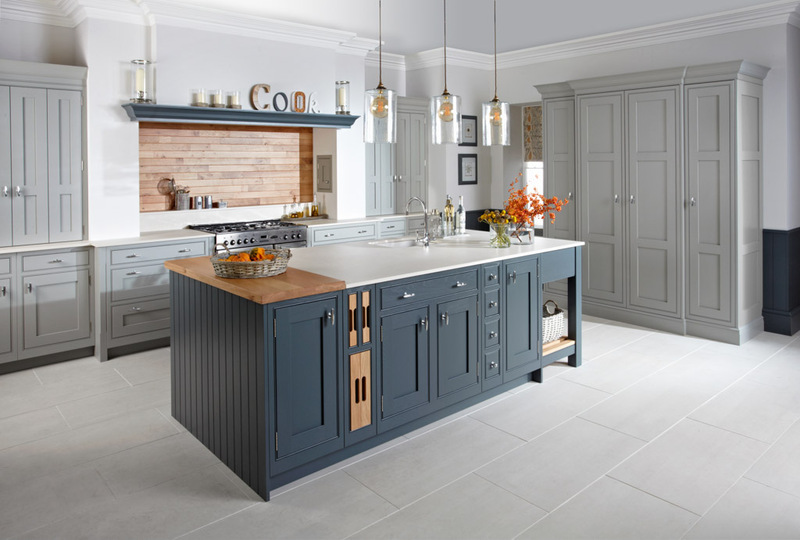 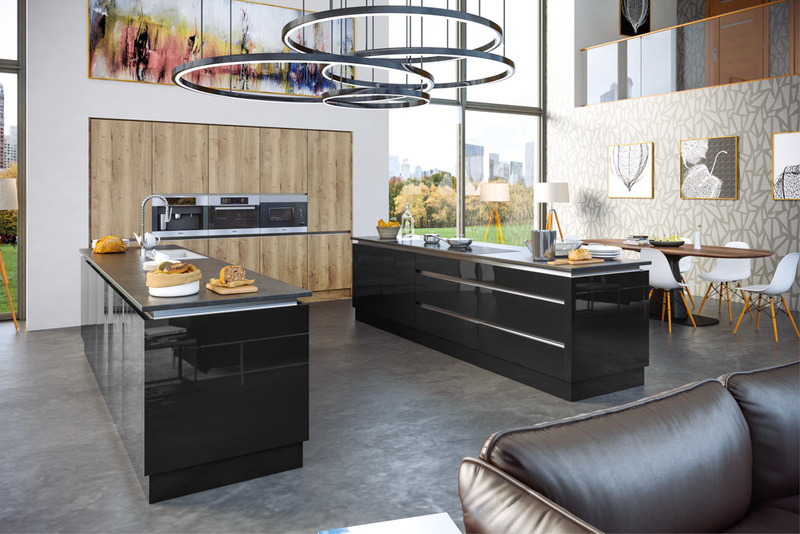 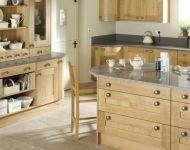 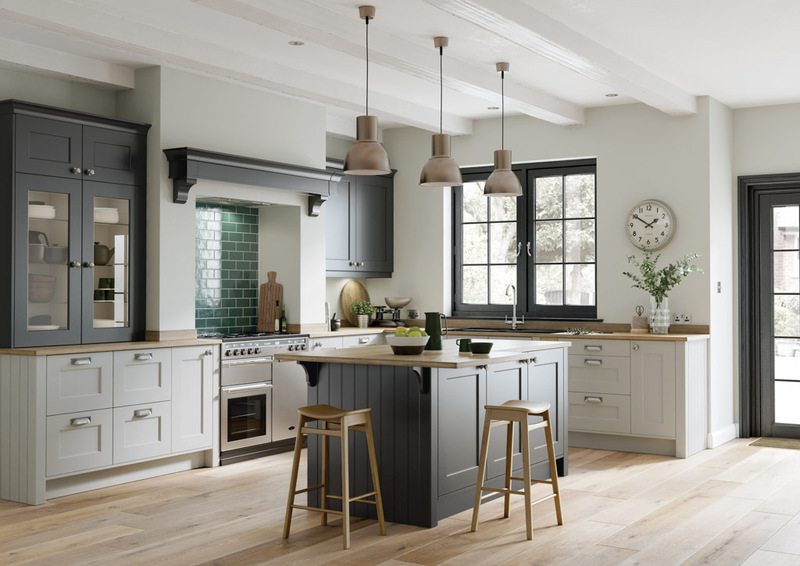 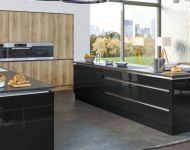 The company was part of a management buyout in 1989 and have continued with the production of kitchens, bedrooms and office furniture. 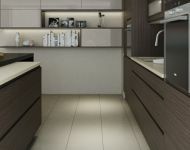 Fairline - Experience The Difference. 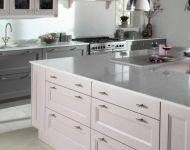 Worked with us through every step of the way. 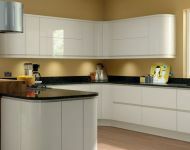 Just love our new kitchen. 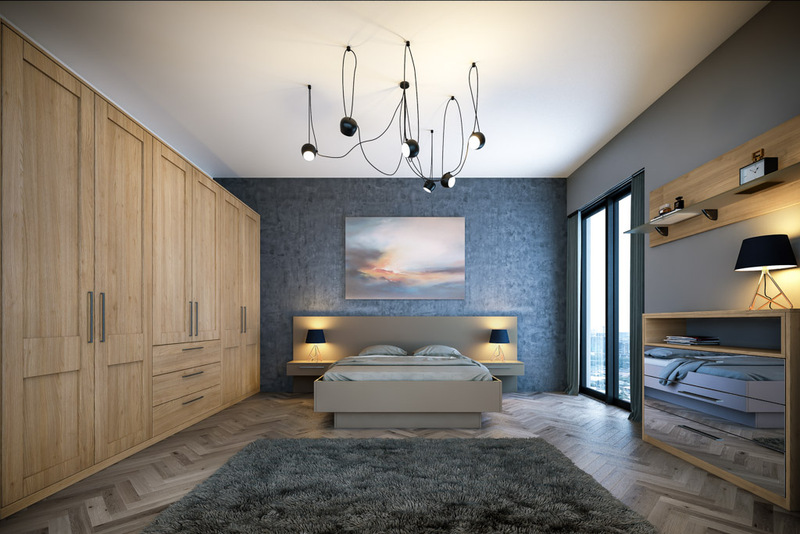 Our new bedroom feels like a 5 Star hotel!